Video game development is moving through a new phase over the past few years. Tools have appeared and platforms are now available to enable the garage developer to produce high quality games for the mass market. However, unlike the early eighties period of garage development, the ability to get your name out there is exceptionally easier in today’s interconnected and digitally social world. Still it may be easier to get your product information out there, but likewise the associated noise from competitors is also hitting those same channels, with the resulting cacophony making it almost harder than ever to be noticed. And then there are the bigger publishers in the video game industry, Electronic Arts, Activision and the hardware and software companies such as Sony and Nintendo, how do they continue to get folks excited about their (now) expensive to produce product? The answer is in good PR. “One of my favorite aspects of my role is event management. This would involve finding the relevant venue, overseeing theming, managing invitations, media list, the content shown at the event and talent and whilst it’s incredibly stressful, when it all comes together – I get this thrill and it is incredibly rewarding. I can honestly say I am one of those people who enjoys getting up in the morning and going into the office. No day is ever the same and depending on what franchise I am working on it enables me to learn new genres, technological trends, talent, brands and frankly, I really can’t see myself doing anything else. This website has been developed by Titanium Consulting Web Design London using our extensive WordPress Consulting expertise. 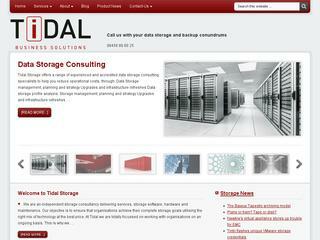 Data Storage Consultancy Tidal Storage have recently launched a new website designed by Titanium Consulting. Flexibility is critical in storage and backup platforms. Tidal Storage provide pragmatic and expert advice in helping you adapt your infrastructure with sudden organisational changes/requirements. Creating inherent flexibility without detriment to resilience or performance. Please contact Tidal Storage for more information. Social Media describes the technologies, platforms and methods in which users share content online. Social Media relies on user-generated content and allows users to share, discuss and participate in the conversation. It also allows people or businesses to become both readers and publishers of content. Interaction also plays a key role in Social Media with communication between fellow users increasing content levels and further spreading the word. This content can come in many forms including; text, images, videos and audio. Online communities are also created through Social Media as like-minded individuals discuss their common interests. Social Media is fast moving with a constant stream of new technologies being created allowing for greater interaction and new ways to share content online. * Social Networks – Social Networks are platforms designed for users to interact with one another and allow people to create personal profiles in which they can communicate with fellow users –most often friends, family or business associates. Social Networks allow users to chat and share content – be it through text, photo or video. Currently, the most popular social networking sites include Facebook, MySpace, LinkedIn and Bebo. * Video Sharing – Video is a content medium that can be uploaded and shared online. A prime example would be YouTube. Users can comment on posted videos and increase viewer numbers through links, word of mouth and by uploading the video to other online portals/sites. * Photo sharing – Photo sharing sites are becoming increasingly popular and allow users to upload and share their photographs or images online. These photos can then be shared across the web. A good example of a photo sharing website would be Flickr. * Blogging/Forums – Blogs and forums are types of websites usually maintained by an individual, a business or an online community. The way in which a blog differs from a standard static website is in the regular updates or entries made. These can be made up of a multitude of things be it a running commentary, event updates, latest news or rich media. Blogs are also highly interactive and most blogs allow for readers to post comments or add to an article. Micro blogging is a more recent phenomenon allowing users to post very short text posts on a regular basis – Twitter is the best example of this. * Social Bookmarking – Social bookmarking sites allow users to share their thoughts on content across the web. They can comment of all types of content whether it is an overall website, a blog post, a news article or even a photo or video. By publicly bookmarking this content it becomes suggested to other relevant users who in turn read and can also bookmark the item spreading it across the internet. Popular social bookmarking sites include: Digg, StumbleUpon, Reddit and del.icio.us. 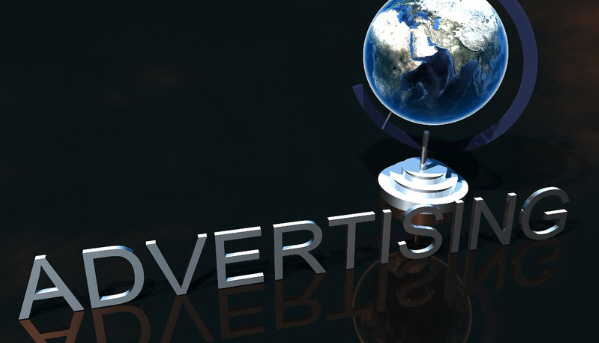 Contact us for information on how we can help you harness the power of social media to promote your message online. As you’d expect, our list of services looks familiar for a digital agency. Or even how some of our solutions are written from the ground up, in-house to satisfy the real-life requirements of our clients. Take a look through the lists of Digital Media services, and see if we tick your boxes, but if you’re really interested to know if we’re right for you… talk to us. Cognizant Media is a lean, modern business with a specific aim – high quality business consultancy & digital media production for organisations who perhaps think that high quality means high cost. We can help your business flourish with a no-nonsense approach and honest advice. Sharp web design and digital video editing with design and print mean we are a one stop shop. We will tell you what we can and can’t do, how long it will take, and how much it will cost at the start. No surprises. . We are based London but our clients are nationwide – much of our work can be done remotely to keep costs down. 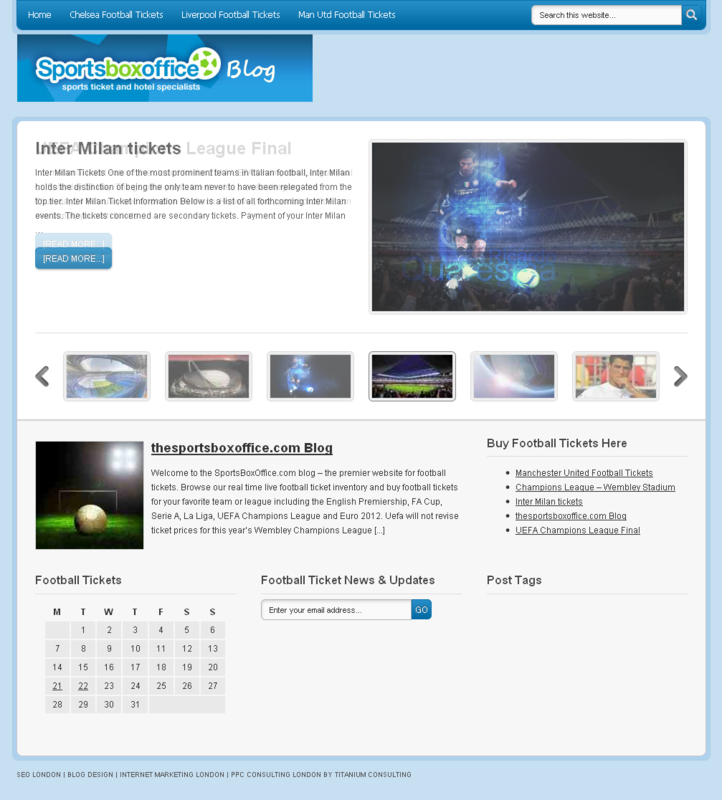 Cognizant Media client Football Tickets.co launched a new Digital Media blog site to better serve the company’s customers with enhanced, easy-to-navigate information about its football tickets, event tickets and services. The new Blog is designed to assist customers searching for elusive premier sports tickets– British Grand Prix motor racing tickets, horse racing, wimbledon tennis tickets and a range of other sporting events. Customers also can access tools to view stadium seating information. The site provides easy-to-use tools and information that help our customers find us, get connected with us and select the event tickets they require.